Invest in Developing the Whole Person. WE NURTURE AND DEVELOP the whole person to support personal growth and the acquisition of skills in areas such as creativity, leadership, teamwork, ethics and communication, in both curricular and co-curricular endeavors. Our students love art, philosophy, music and literature, and they often become deeply engaged in many other disciplines. 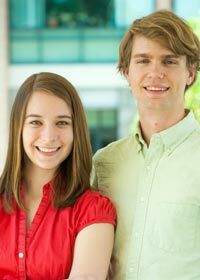 We serve our mission and these students by providing a broad foundation in the liberal arts. This development happens not only in the classroom and through extra-curricular activities but also through the unique residential and student life experiences we offer. We live by the Code. 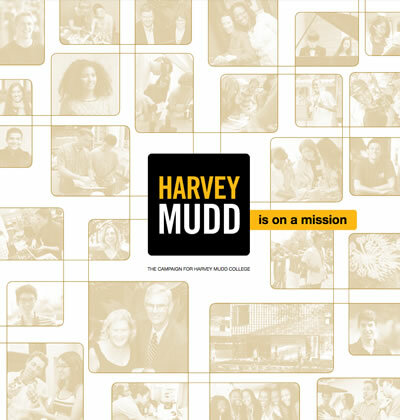 Established and governed by Harvey Mudd students, our student Honor Code keeps the community strong. It builds trust, creating a safe environment for living and learning that clears the way for hard work. Because we are committed to intellectual honesty and collaboration, we count on honor. Although every first-year student is a work in progress, incoming Harvey Mudd students are known for their accomplishments, and they tend to hit the ground running. The campus community—facilities and programs, faculty and staff—supports learning and keeps our students on track as they work through a fierce curriculum that prepares them for leadership. WE CHALLENGE OUR STUDENTS to provide self-governance; they challenge themselves through their unique sense of community, established through residential and student life programming. Many students find that some of their best mentors are other students. We don’t separate first-year students from upper-level students in our housing; in this way, students at all stages of their education intermingle and help each other through the challenges they face. They collaborate on class projects, and homework is intentionally designed to be too difficult to complete alone.  Harvey Mudd students build personal and professional integrity as they learn how to be responsible team members, combine ideas, share credit and treat each other with honor and respect. 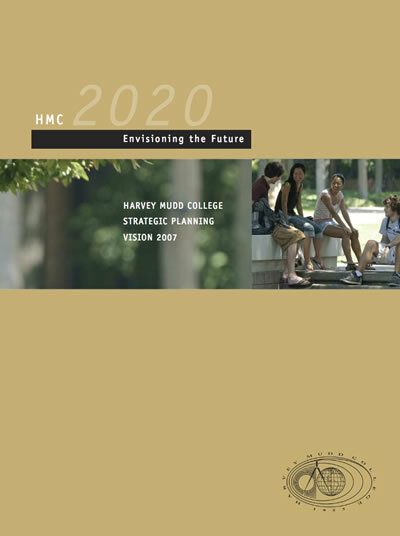 Students come to Harvey Mudd passionate about more than science, technology and mathematics, and within the Department of Humanities, Social Sciences, and the Arts, students can develop those passions and discover new ones. Students can explore fiscal monetary policy, technology and medicine, ethics and self-interest, political innovation, the anthropology of science and technology, digital media art, music, photography and a host of other subjects that enrich students’ lives with a broad foundation for life-long learning. Though noted as a leading college for engineering, science and mathematics, we are distinctive among our peers in our liberal arts curriculum that integrates the Core, major and HSA. With this inclusive approach, we ensure that our students graduate ready to step into their respective work environments as fully fledged, contributing leaders and team members who understand the impact of their work on society and who can become engaged in their communities as active, informed and compassionate citizens. Increasing support for artistic and musical events in our state-of-the-art Drinkward Recital Hall and beautiful Sprague Gallery. Supporting extracurricular activities for students including art, music and athletics.